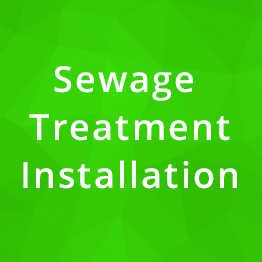 As established installers in sewage treatment plants covering Essex & East Anglia, we offer solutions from simple repair to the most demanding installation for domestic and commercial applications. If you are looking for your off mains drainage solution contact the specialist. All sewage treatment plants are based on the principle to create the right environment for aerobic bacteria to be produced. The additional presence of air creates micro-organisms to break down the wastewater within various treatment zones and settlement zones. The effluent quality from most leading manufacturers is 95 % or above clean effluent through various stages of treatment. The main advantages of installing a sewage treatment plant is to overcome poor ground conditions for a drainage field, or effluent produced in most circumstances is acceptable to discharge to natural watercourse. 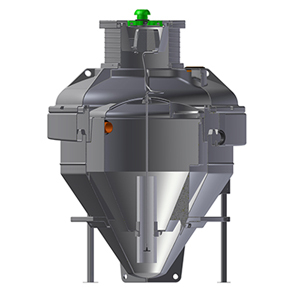 Tricel Novo sewage treatment systems have low maintenance and running costs, and are easy to de-sludge. They are quiet in operation, underground installation, and minimal visual impact on their surroundings. They are manufactured from one of the strongest glass reinforced plastic materials available, SMC. This guarantees a very robust and durable product. For more information please click here. 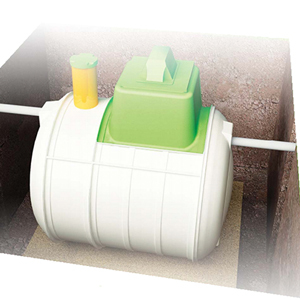 Conder ASP range offers a wastewater solution where mains drainage is not available. The Conder ASP has obtained the most up to date standard EN 12566 – 3 for effluent quality, and structural testing. 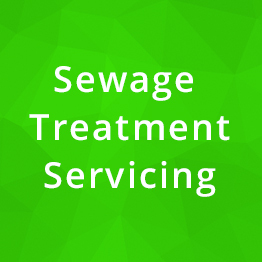 The ASP package sewage treatment plants are recommended for their simplistic design activated sludge process, and maintenance costs are minimal due to their unique design. For more information please click here. We only install packages sewage treatment plant tested to the latest EN12566-Part 3 to give the customer reassurance the products we install have been tried and tested. The standard is recognized by all local authorities including the Environment Agency ‘General Binding Rules’ for discharge consent to a watercourse.